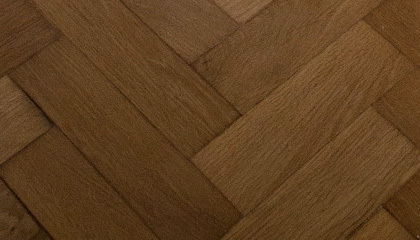 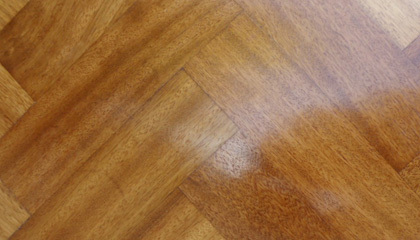 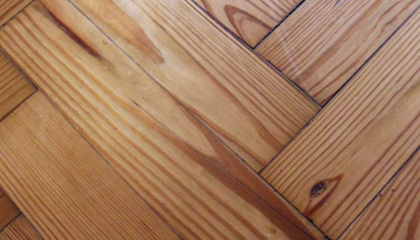 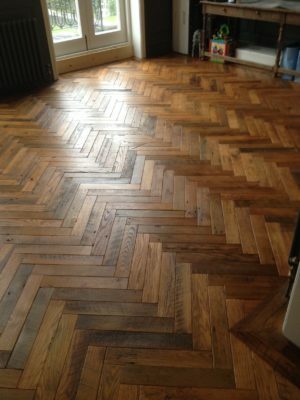 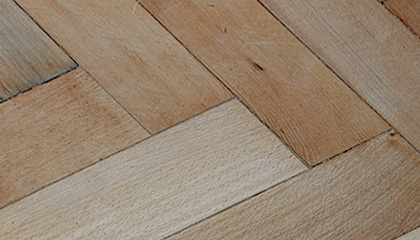 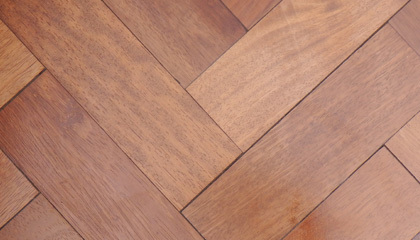 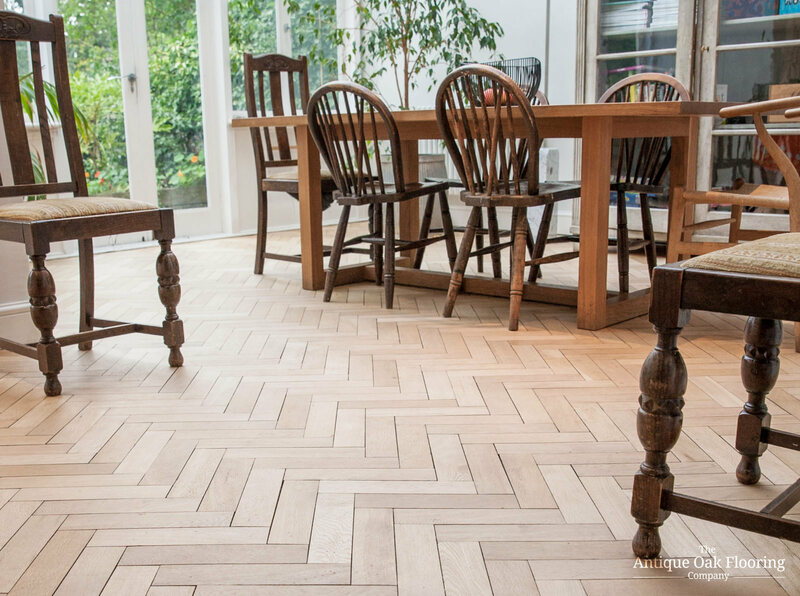 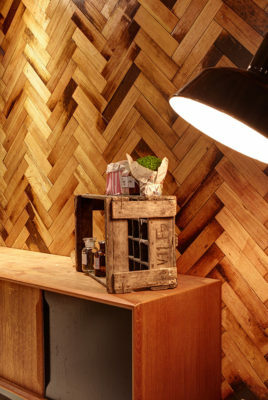 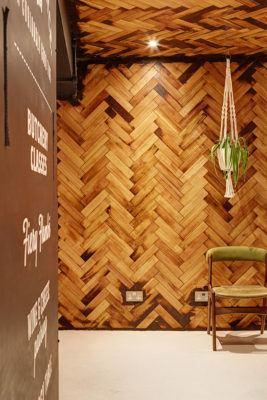 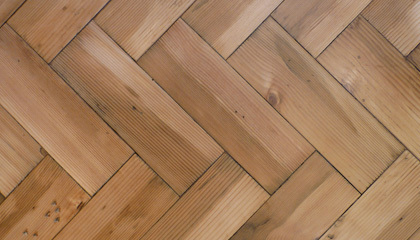 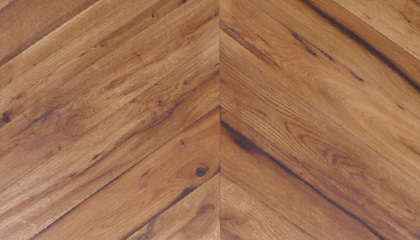 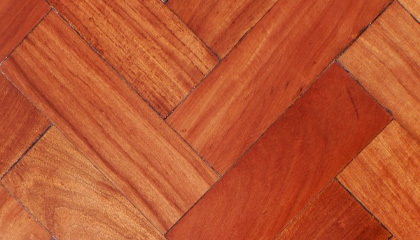 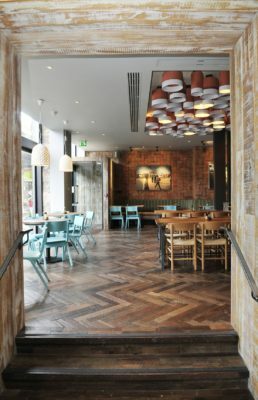 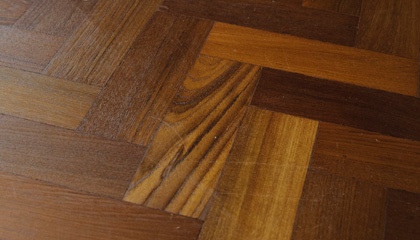 We can machine for you a larger format herringbone parquet from a variety of reclaimed pines,oaks and other timbers from stock. 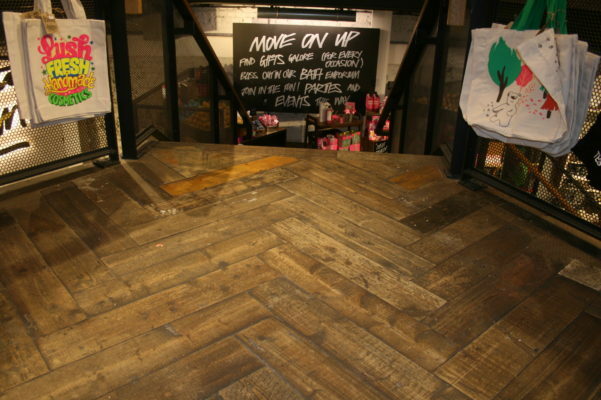 These will be considerably more expensive but offer a more design led bespoke solution for your floor. 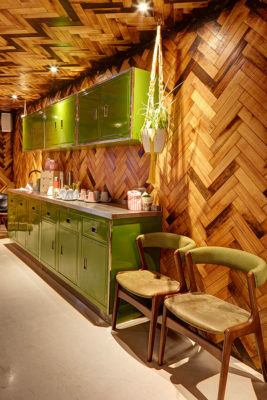 We have produced a lot of these for shop and restaurant interiors.